Healthy forests abundant with social, ecological and economic benefits. To be outstanding stewards, managing forest resources for environmental sustainability and economic stability while providing education and recreation opportunities in the Creston Valley. 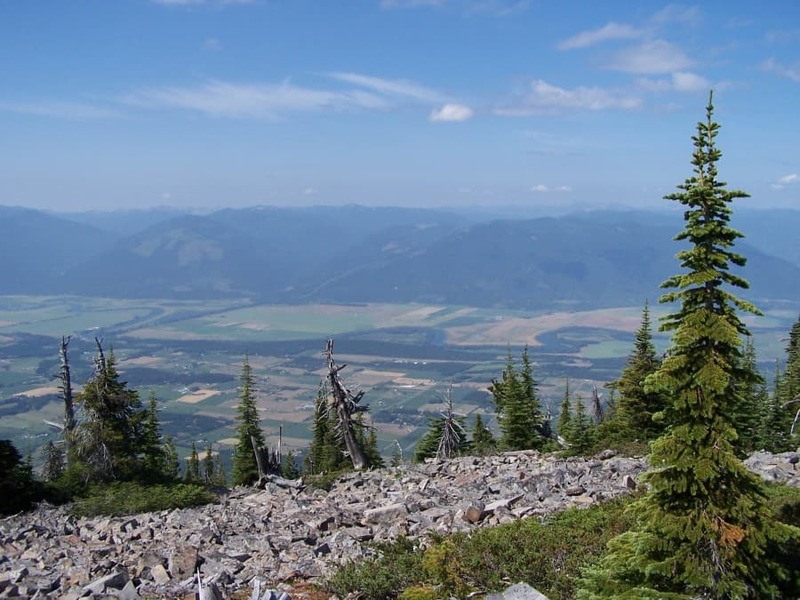 In January 1996, the government of British Columbia announced that a Forest Licence to harvest 15,000 m3 per year would be made available in areas adjacent to Creston. One of the areas to be opened for tenure included the Arrow Creek watershed. Timber harvesting within this drainage had always been a contentious issue since industrial logging last took place in 1972. As a response to local concerns, five Creston organizations submitted an application to the BC government for the license. The group was awarded a 15 year Non-Replaceable forest license in 1997 and formed the Creston Valley Forest Corporation. In October 2008, the Community Forest was awarded a Probationary Community Forest Agreement (PCFA), which later transitioned into a 25 year community forest agreement. In 2016, the Creston Community Forest received an area expansion and increase to its Allowable Annual Cut, which is now at 25,000 m3/year. The Corporation has two permanent employees, a Forest Manager and an Administrative clerk. The Community Forest contracts all other operational work such as logging and tree planting to local contractors. Creation of 10+ (full-time, part-time and summer) jobs during the year. Our largest customers over the years have included Wynndel Box and Lumber, JH Huscroft Ltd. and Hidden Valley Wood Fibre. We encourage other value added businesses through access to a secure log supply. We provide educational opportunities for local elementary and high school students. Donation of funds to local charities including some of the following: Creston Valley Thundercats, Tipi Camp, Creston Valley Wildlife Management Area.